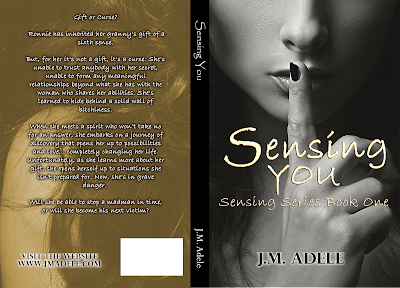 Cover Reveal for Sensing You (Sensing #1) by J.M. Adele w/a rafflecopter giveaway! But, for her it’s not a gift, it’s a curse. She’s unable to trust anybody with her secret, unable to form any meaningful relationships beyond what she has with the woman who shares her abilities. She’s learned to hide behind a solid wall of bitchiness. 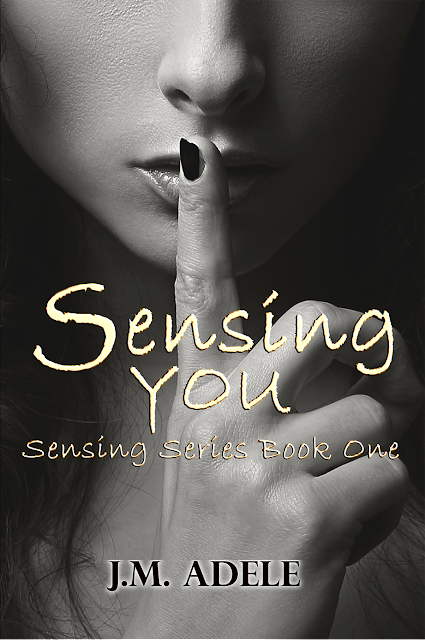 When she meets a spirit who won’t take no for an answer, she embarks on a journey of discovery that opens her up to possibilities and love… completely changing her life. Unfortunately, as she learns more about her gift, she opens herself up to situations she isn’t prepared for. Now, she’s in grave danger. Previous postReview of Creating Fate (Role of Fate #3) by Tamra Lassiter w/a rafflecopter giveaway!